Back to the "53-week blogging challenge." Today's prompt is "Let Me Brag a Minute." So I thought about bragging about my nine books (soon to be ten), then decided not to. wanted us to design a structure with a cylindrical middle and hemispherical ends. 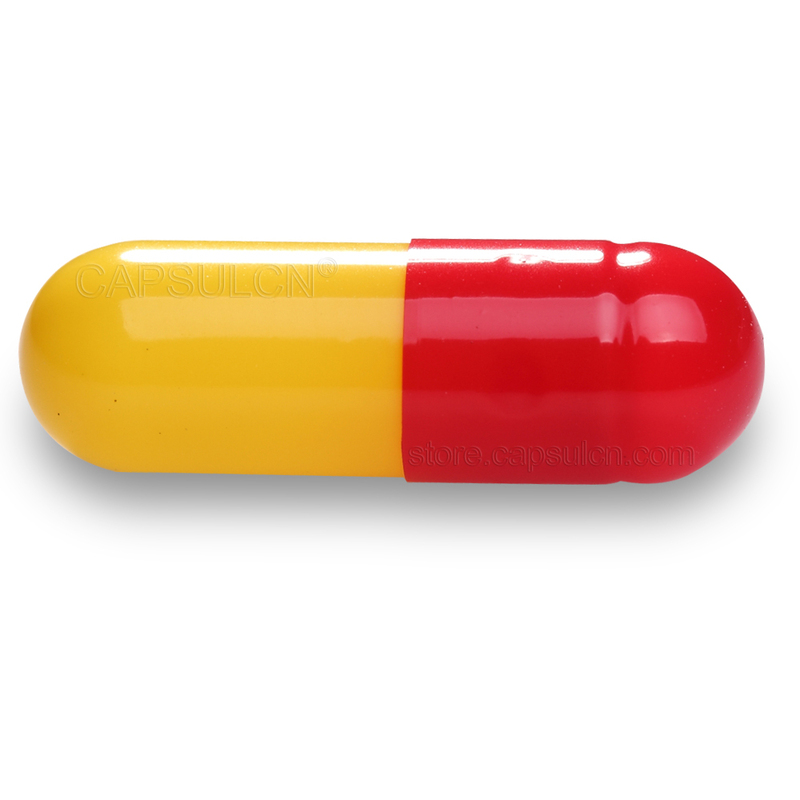 Sort of like a medicine capsule. He wanted us to minimize the cost of the materials and he gave us the cost of the cylindrical material and the hemispherical material. I don't remember the details. About three seconds after he did all that, I said, "The cheapest structure is a sphere." I said, "The cheapest structure is a sphere." He said, "No, it's more complicated than that." I said, "No, it's not." But the next day he changed the assignment, making it more complicated and so that the cheapest structure was not just a sphere. P.S. : Today is the 37th anniversary of the eruption of Mt. St. Helens. That would make an interesting blog post since I lived about 150 miles away from the volcano.